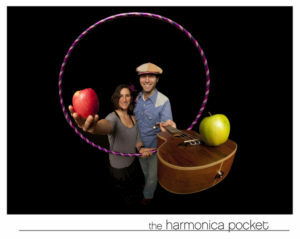 Dance and sing with the zany, energetic, and interactive duo The Harmonica Pocket as they return to the North Olympic Library System (NOLS) for three performances! The pair will appear first on Thursday, February 8 playing at the Sequim Branch Library at 10:30am, and the Port Angeles Main Library at 6:30pm. They will put on a third show at the Forks Branch Library at 10:30am on Friday, February 9. 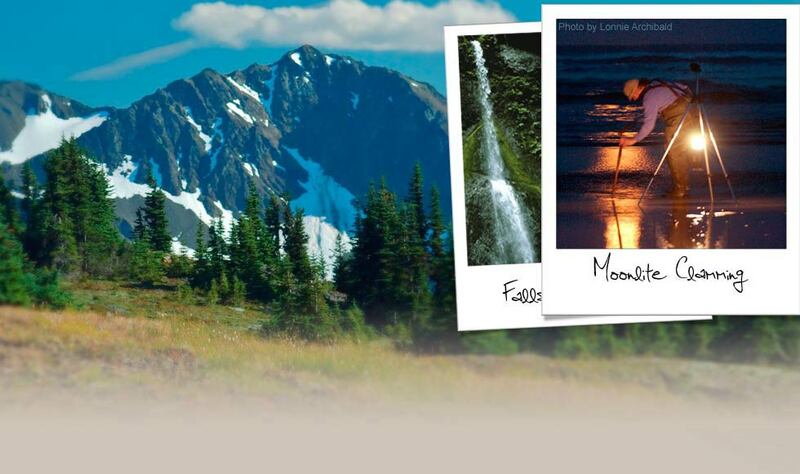 For more information about this and other programs for youth, call 360.417.8500, send an email to Youth@nols.org, or visit www.nols.org. The Sequim Branch Library is located at 630 North Sequim Avenue. The Port Angeles Main Library is located at 2210 South Peabody Street. The Forks Branch Library is located at 171 Forks Avenue South. This program is generously supported by the Port Angeles Friends of the Library and Friends of Sequim Library.